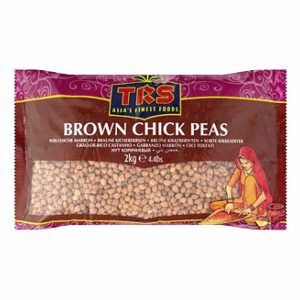 TRS Brown Lentils are khaki-brown in color, and generally have a mild, earthy flavor. 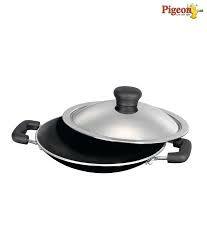 They cook in about 20 to 30 minutes and hold their shape very well. 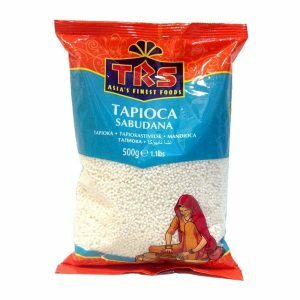 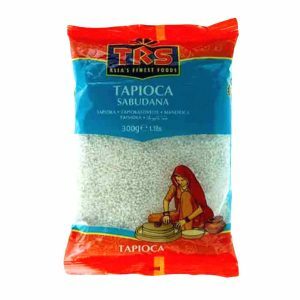 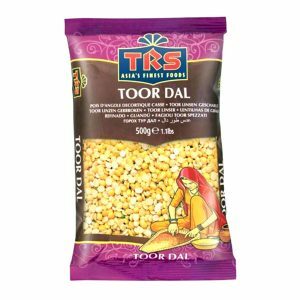 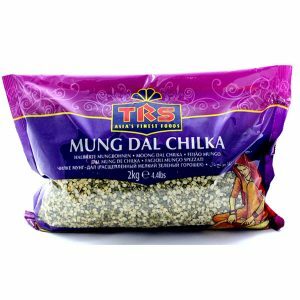 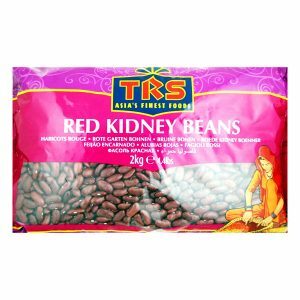 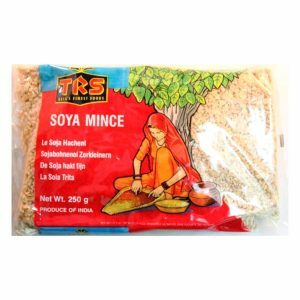 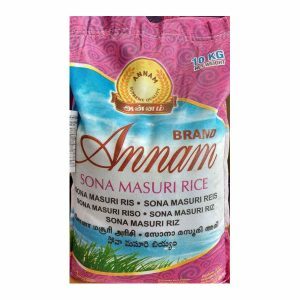 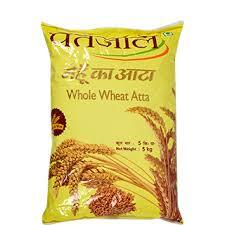 TRS Brown Lentils are essential in every Indian kitchen and can be used to make a great range of dishes. 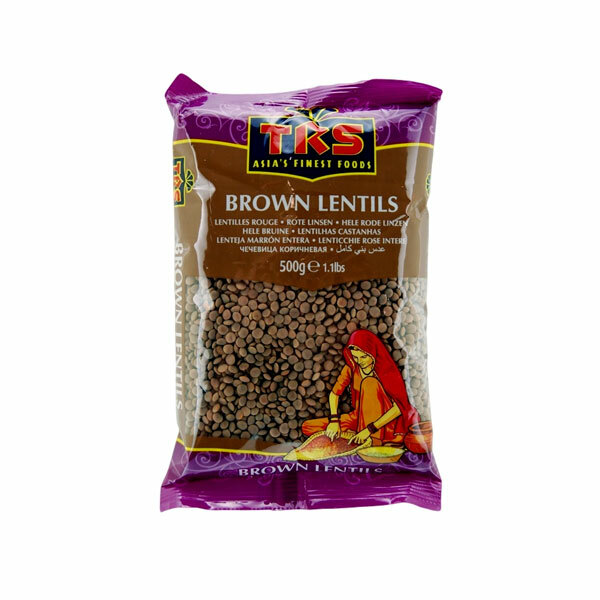 Common brown lentils are the mainstay of traditional lentil soup.